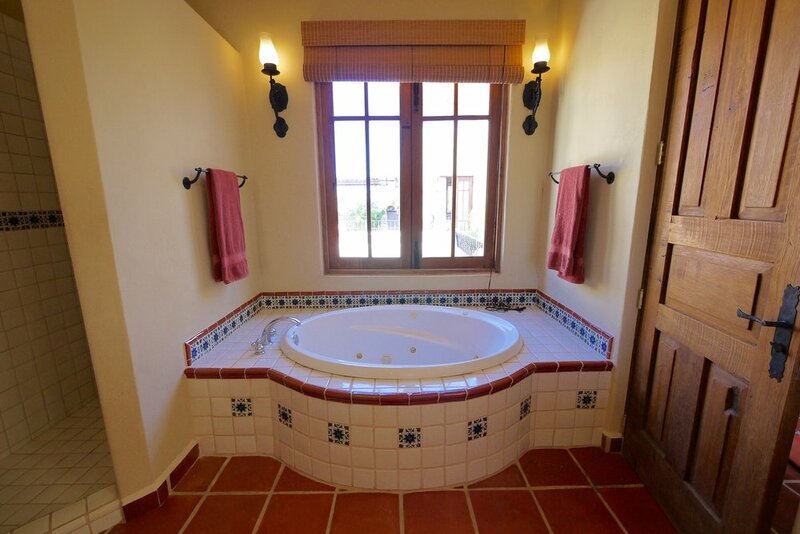 This luxury 8-bedroom unit is perfect for your next family vacation with the kids and grandkids. 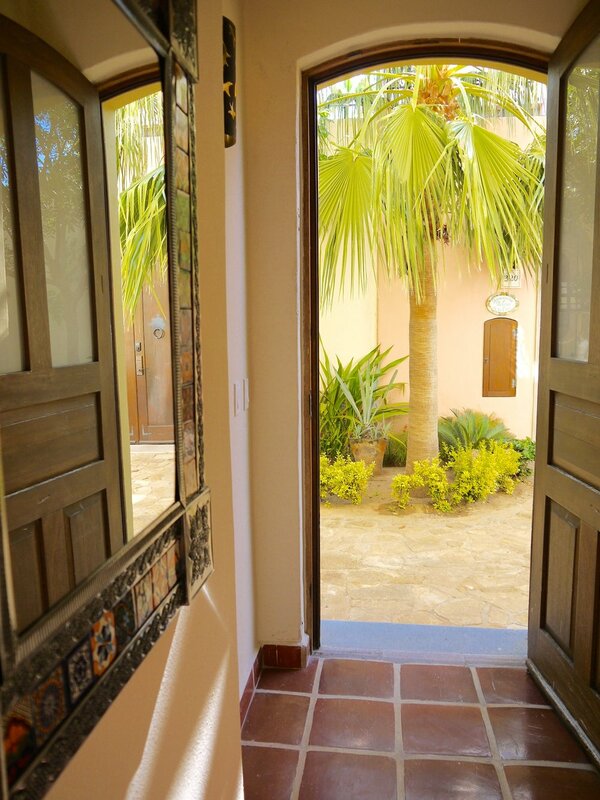 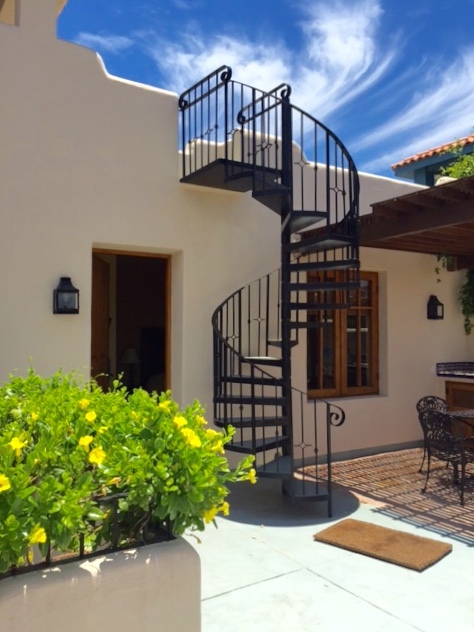 Casa Dorado and Casa Bougainvilleas are two villas adjoined through an interior door, giving you all the space you need for a fun beach retreat! 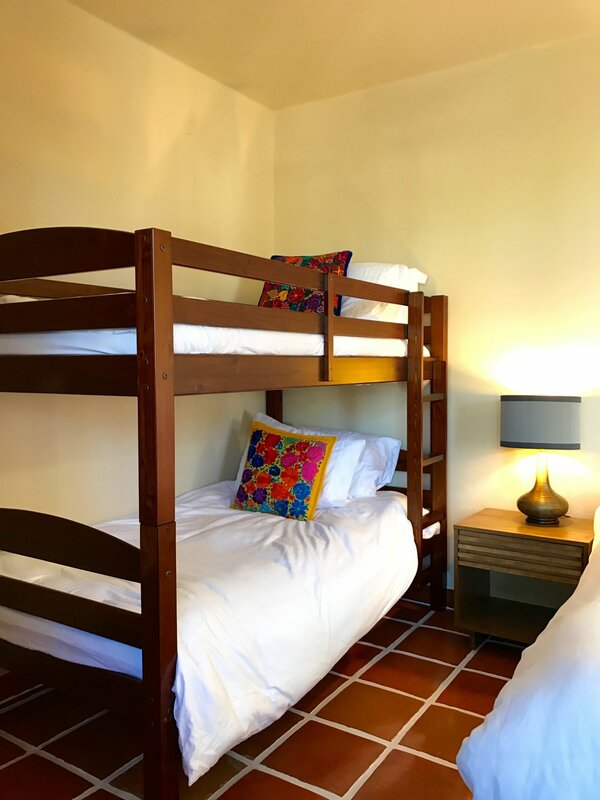 After an incredible day of whale-watching, the young kids can watch a movie, play hide-and-go seek, and have a sleepover in the bunk room. 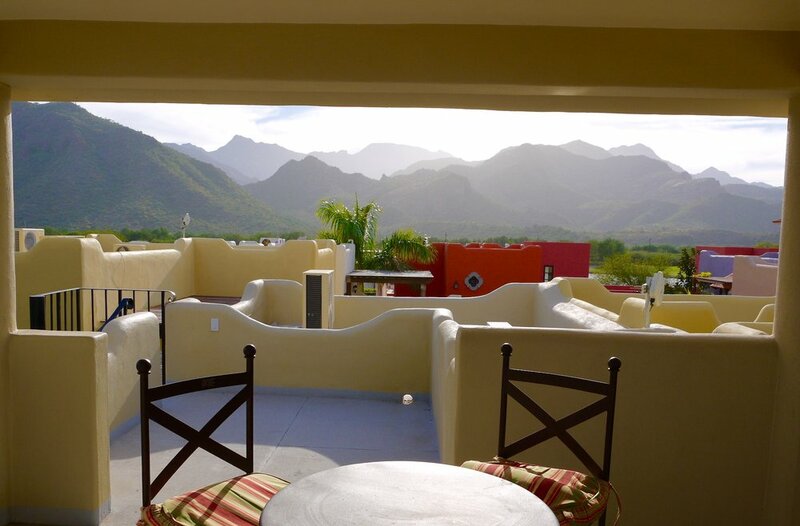 And the adults can sit back with a margarita on the large sundeck, gazing up at the stars, knowing that their family is safe, and having the vacation of a lifetime. 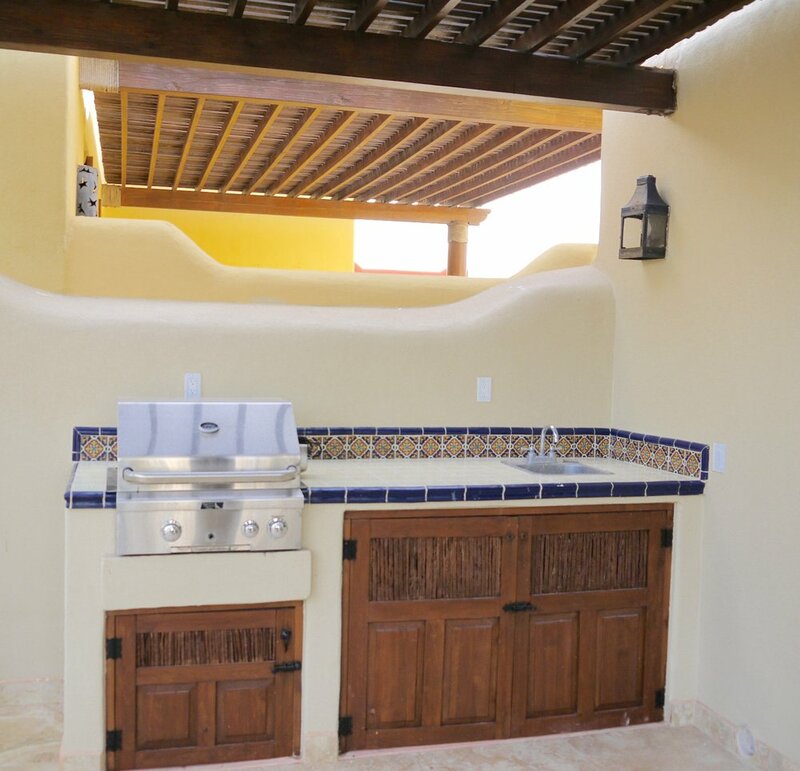 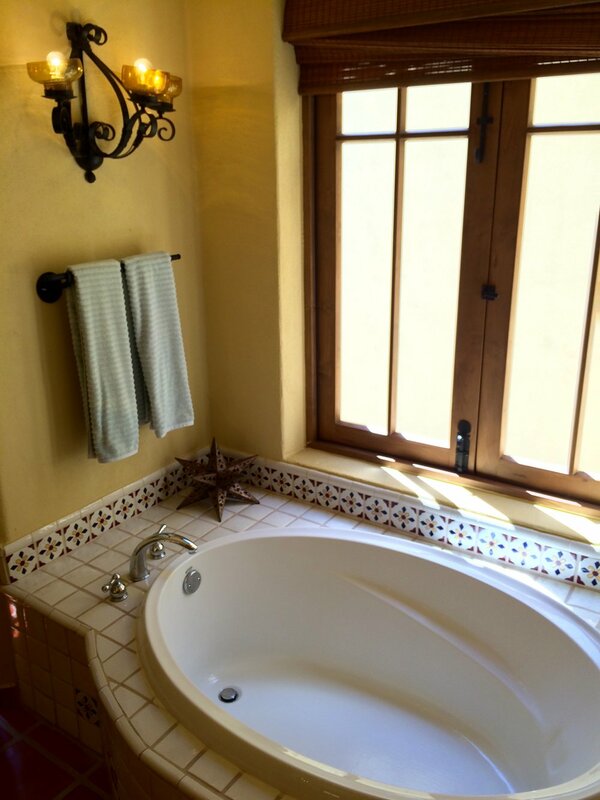 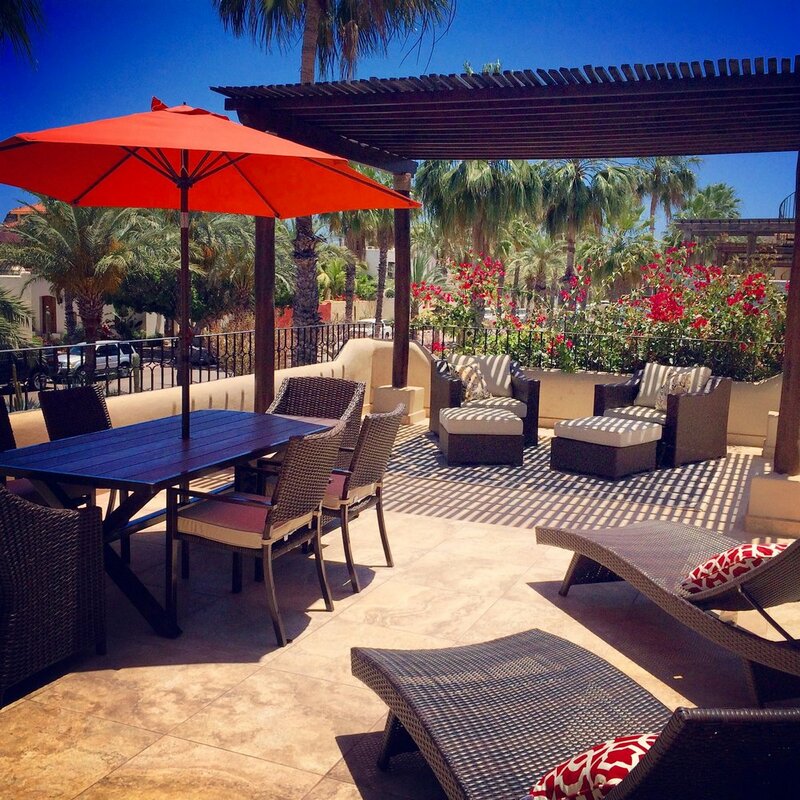 Please contact us to reserve Casa Dorado and Casa Bougainvilleas for your next vacation!